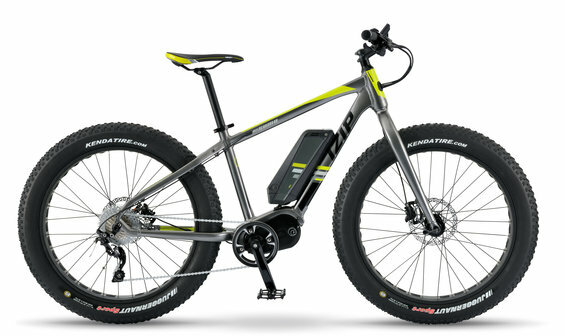 Go anywhere –fast!- with the IZIP E3 Sumo fat tire Electric Bicycle Power over sand, snow, difficult terrain, or even just potholes on your daily commute. The Currie Electro-Drive® centerdrive motor responds to your riding style, and gives you the power to ride at up to 20mph. Multiple levels of pedal assist give you complete control, so you’re ready to ride into any adventure.